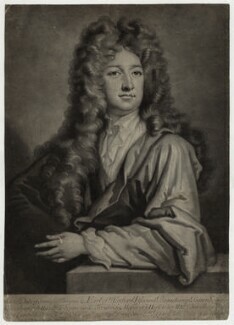 Born in France, John Simon trained in Paris as a line engraver before moving to London and working as a mezzotint engraver. 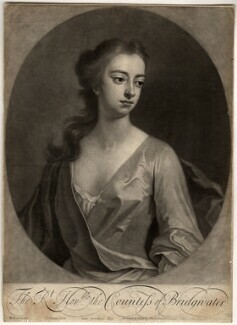 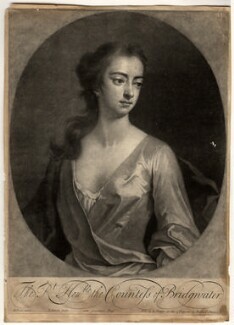 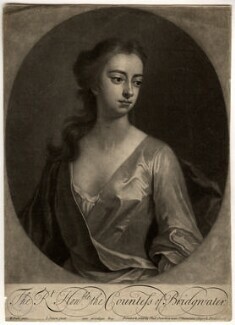 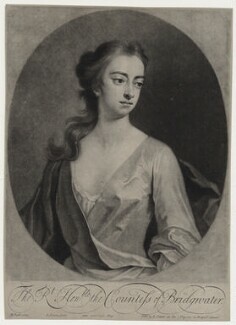 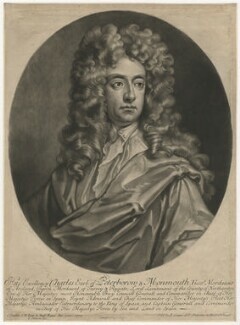 Simon's work came to the attention of Sir Godfrey Kneller who, in about 1708-9 had argued with his principal engraver, John Smith. 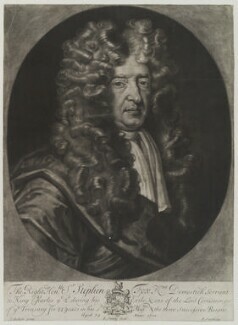 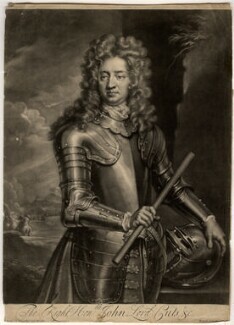 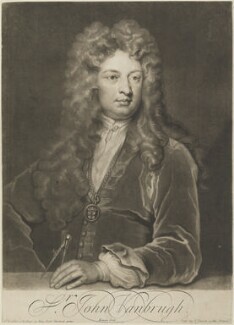 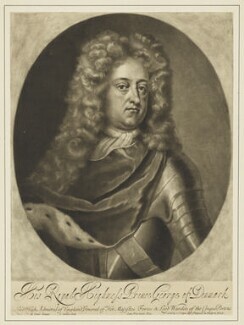 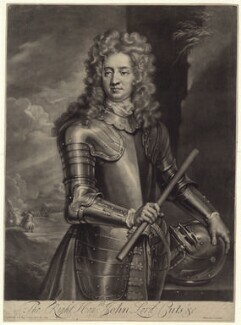 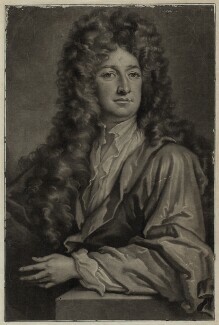 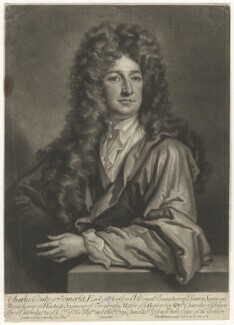 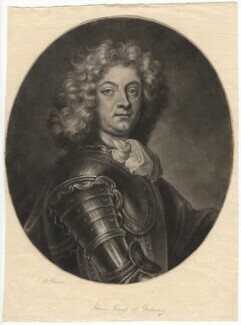 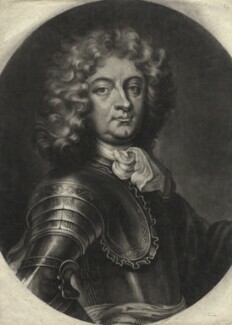 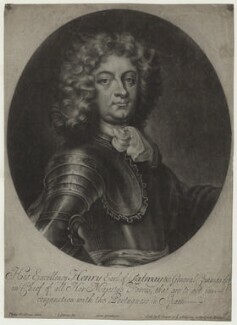 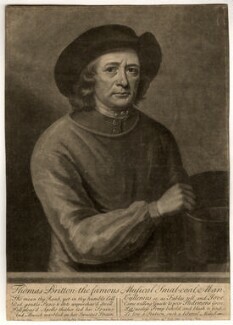 In the period before the dispute was settled, Simon obtained several of Kneller's commissions, which gained him a wider reputation. 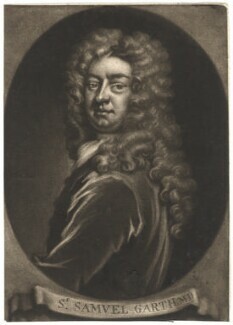 Simon was a prolific engraver, particularly noted for his portraits after Kneller and Dahl, but also after Gibson, Murray, Mercier and Seeman. 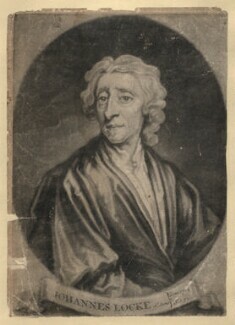 His subjects represented all points of the political spectrum.